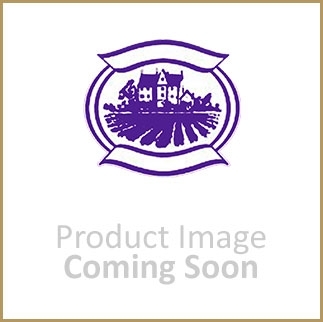 Arreton Barns Craft Village, Main Road, Arreton, Isle of Wight, PO30 3AA. House of Ashley, 79 Main Street, Long Eaton, Derbyshire, NG10 1GW. Bakers and Larners of Holt, 8-12 Market Place, Holt, Norfolk, NG25 6BW. Bressingham Steam Museum,Thetford Road, Bressingham, Diss, Norfolk, IP22 2AA. HunstantonTourist Information Centre,Town Hall, The Green, Hunstanton, Norfolk PE36 6BQ.